NJ's best and newest upscale loft-style apartments. 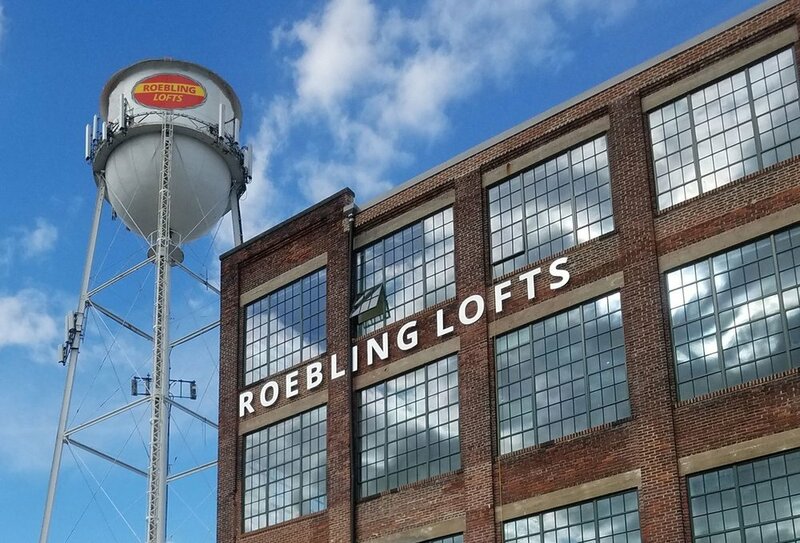 Roebling Lofts offers astonishing, green-design lofts and abundant apartment and community amenities. These brand new, light-filled apartments are in the original Roebling & Sons factory, rich in history, with unique high-design architectural details, and located in a gritty, diverse, and welcoming neighborhood. Originally a shoe factory, this large factory was converted into 49 loft style apartments with varying layouts. Flory Mill is a mix of both commercial office spaces and apartments. The building dates back to the 1700's when it operated as mill. This community was originally built and known as Long Apartments. In 2017 new ownership was established and extensive remodeling was completed. This community boosts over 3 acres of open common areas. Equally impressive are the views of open countryside with the Appalachian Mountains in the distance. Willow Ridge Manor is an upscale townhome community within the Lampeter-Strasburg School District. There are 29 townhomes in this community and all feature 3 bedrooms and 2 full baths. All townhomes have similar layouts but vary in total square footage finishes. Willow Run is a new construction community consisting of 72 upscale town homes in a desirable Lancaster County location.